I'm starting something new this month. This post will be of all the links, websites and videos I enjoyed during the month of February. Wow, this month has gone by so fast! from Valentines Day, President's Day to celebrating Black history month, the Grammys and the Oscars it has been a busy 28 days. 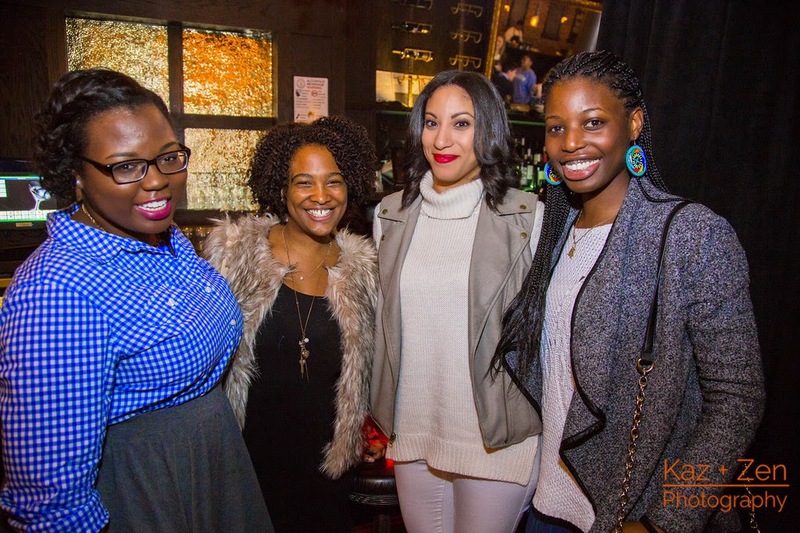 I'm so proud of myself, I wrote a Valentine's Day article on the DC based Facon Online Magazine that shows you different ways to celebrate love when you're single. I celebrated Black History month with famous quotes from influential Black icons on my Instagram. I really like quotes they put life into perspective and help me enjoy and cherish moment with all my heart. My favorite quote has to be the one Maya Angelou said, see it here. As soon saw this quote I had to repost from one of my new favorite Instagram accounts @Sheinthemaking. 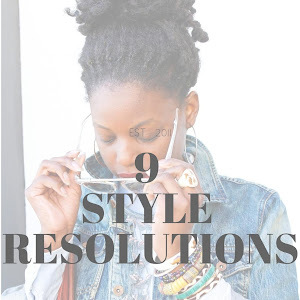 I also wrote about my favorite Black Style Icons that inspire me to always upgrade my creativity and style to the next level. I have also been so inspired and motivated by the articles on The Well blog. Each blog post pushes me to be a better blogger and content creator! 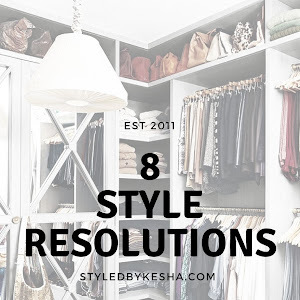 Currently I'm reading this, How to Plan and Organize Your Social Media Posts which helps me both in my own social media pages for StyledByKesha Blog and PicoVela pages that I manage. Next month I would also like to join this Monthly Post LinkUp with BBAR on The Well blog. See the past two posts here and here. 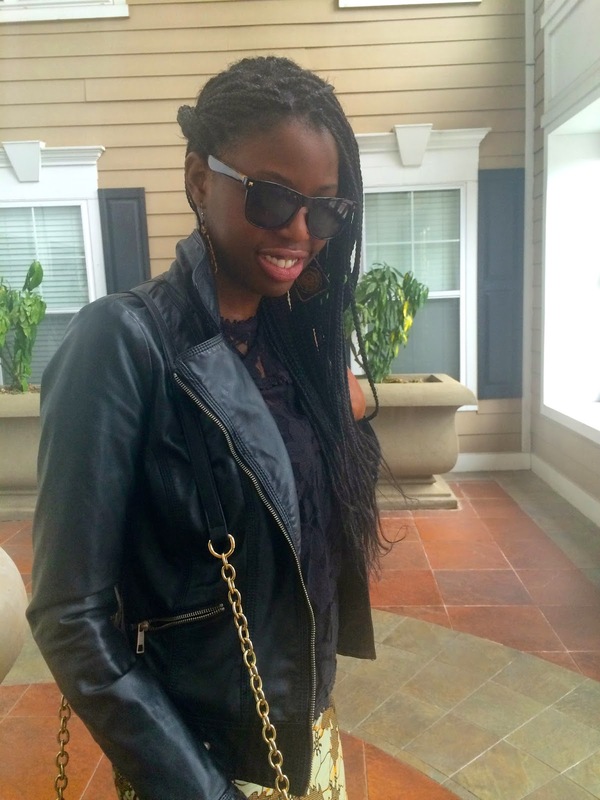 It will definitely cool to join a fabuolus blogger community for March. Social Media is a constantly growing and changing field and I have been really enjoying Gary Vaynerchuk's #AskGaryVee show on his Youtube channel where he answers all business and social media questions from his followers on Instagram and Twitter accounts. I also finally got his latest book, JAB, JAB, JAB, Right Hook and it teaches you everything you need to know and how to Crush It on Facebook, Twitter, Pinterest, Youtube, any social media platform. I hope to apply this to being a better social media manager. Oh and how can forget the snow,more snow and snow again and the extremely low temperatures this month with what felt like the Polar Vortex 2.0. It was freezing! 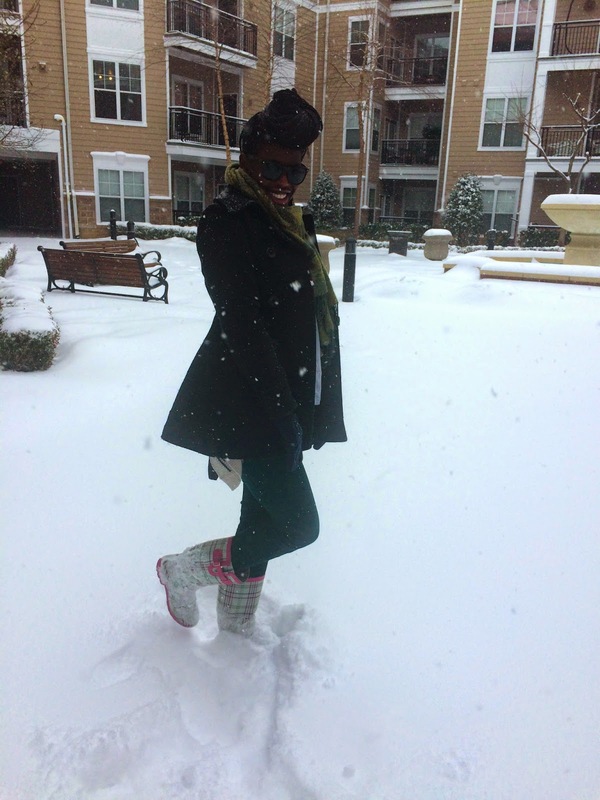 I was so excited to play in the snow last week that I made my sister take photos while playing in it. Then shortly after those pics my hands were frozen and ran right back into the house! 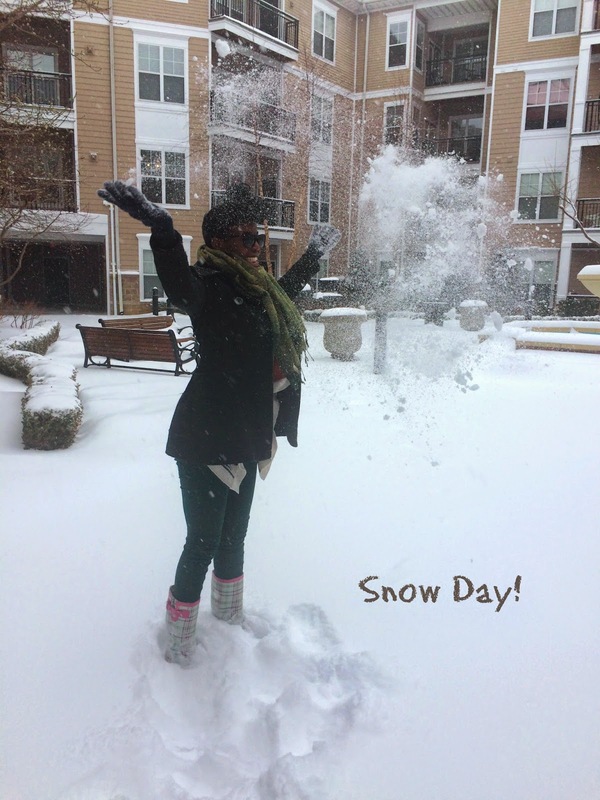 LOL Check out all the pictures and outfits with Snow Day! To get through the coldest days this month, I shared three ways to wear a winter scarf and my favorite cold weather outfits from Winter's past. These were outfit inspirations for Winter. 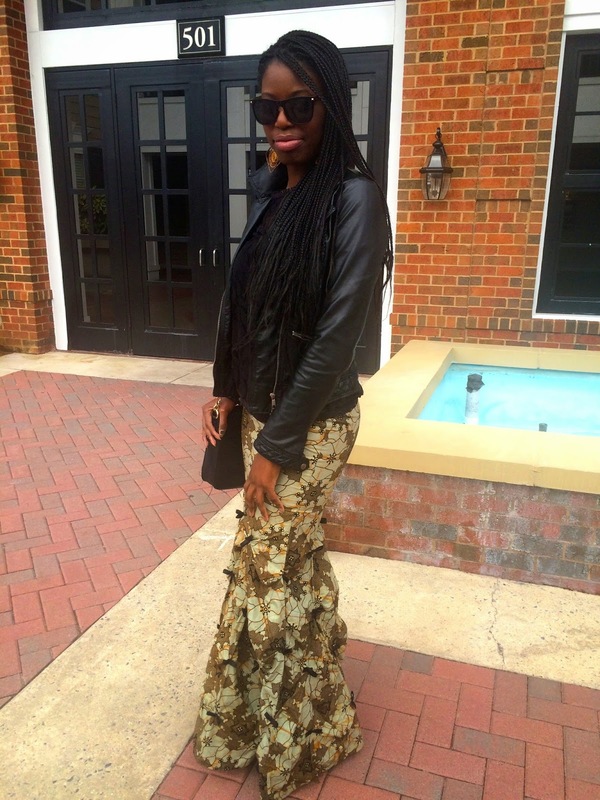 I also posted my very first outfit post of the year featuring my Tailormade skirt I wore for my graduation a few years back, this post is a sneak peek into how I want StyledByKesha to change and evolve to. 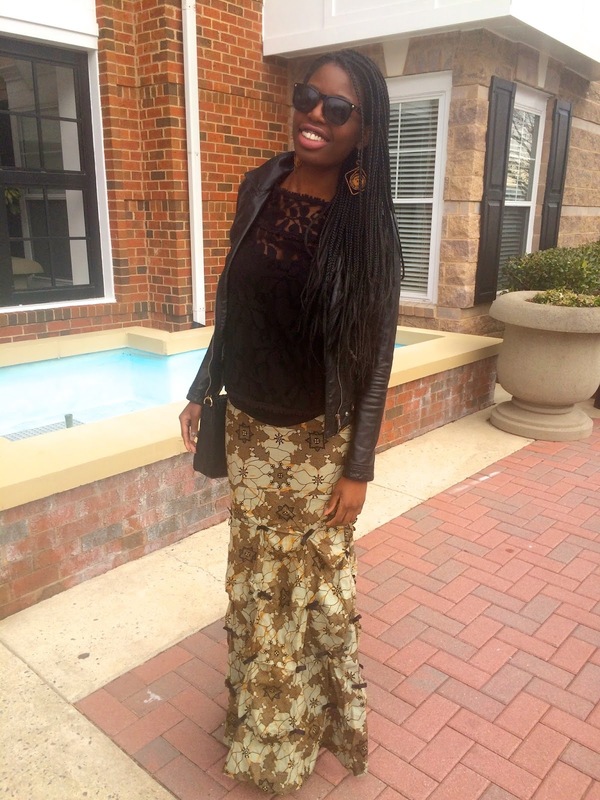 Cant wait for many more creative outfit posts with an African twist. You can also check out the signature African Arm Candy that i wear almost everyday and defines my personal style in the year 2015! 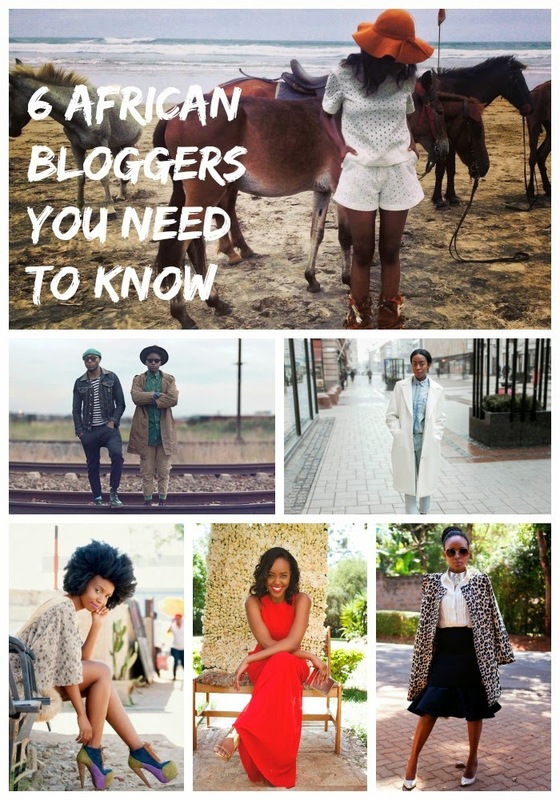 Given the new direction my blog is taking I also introduced my favorite African Fashion Bloggers. I definitely wanted to expand it to a fashion and life interview series, so we can all learn more about African culture from unique perspectives. Well that's all for February! I hope I can keep this up for the year. It will be a great way to keep up with all my monthly favorites. Also check back here later this week for my monthly favorites on my YouTube Channel. Thank you for Reading. Until next time! Hello Friends, Happy Friday to you! 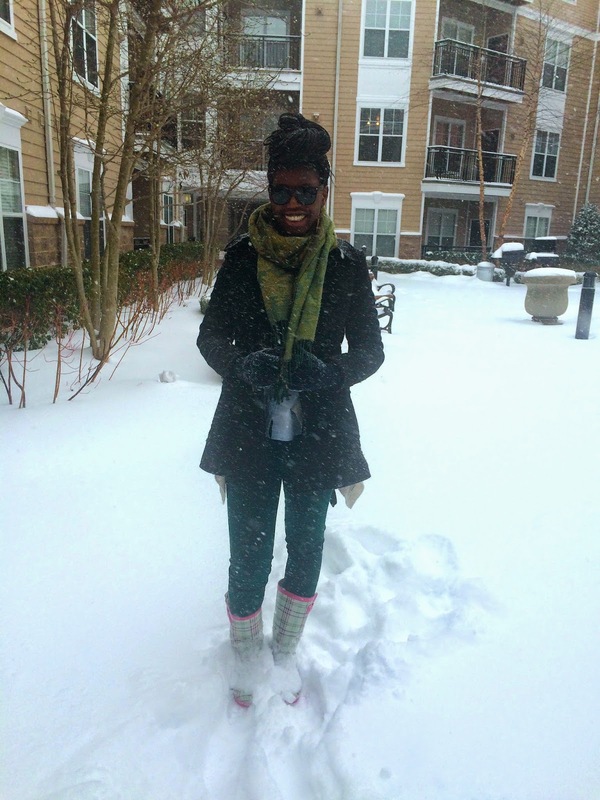 This is what Snow day looks like in Maryland. We were expecting 3-4 inches of snow, that ended up being 7-8 inches total. 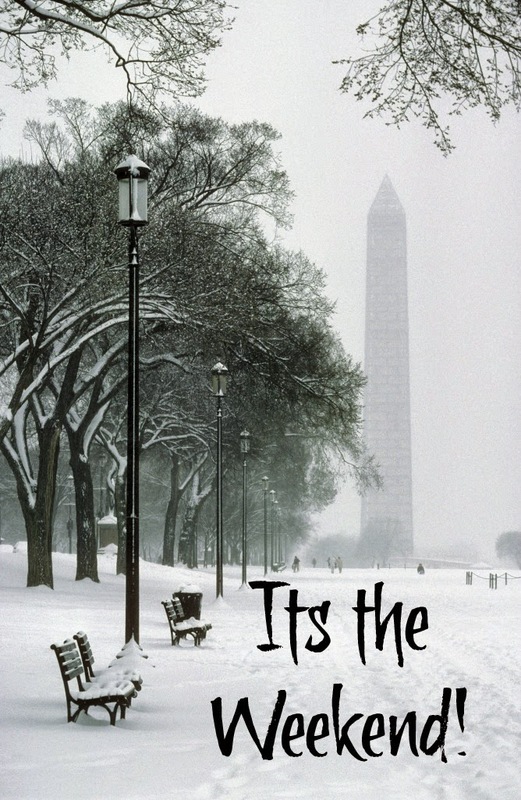 There are only two things I like about snow are actually playing in it and that everything seems to slow down for a minute or two and I am able to enjoy life for a moment in stillness as the beauty of the snow falls. Then my social calendar slowly diminishes one by one, Brunch canceled. work canceled. The only thing that was left to do to take these pictures for the blog. 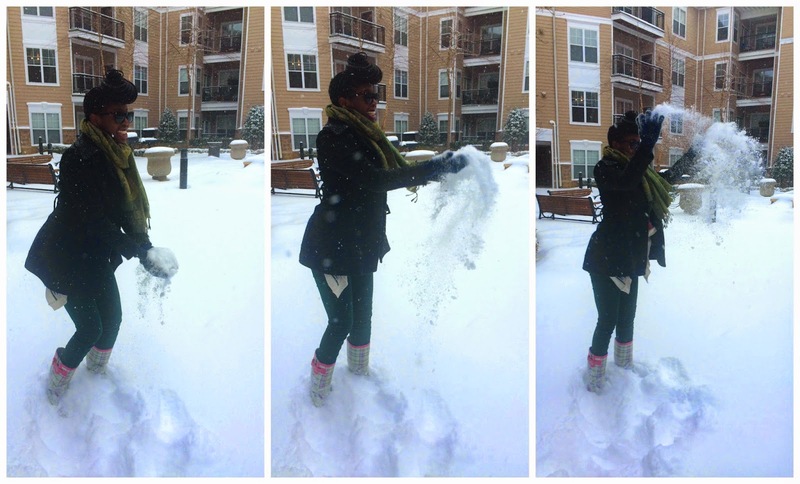 I want to thank my sister for baring the cold and capturing our short beautiful moments in the snow! 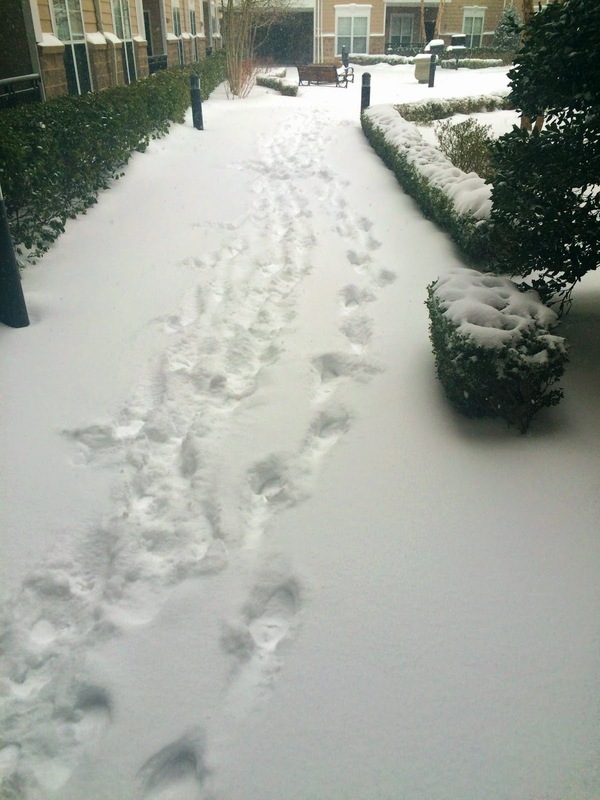 Enjoy more snow photos below! How would you spend a snow day? 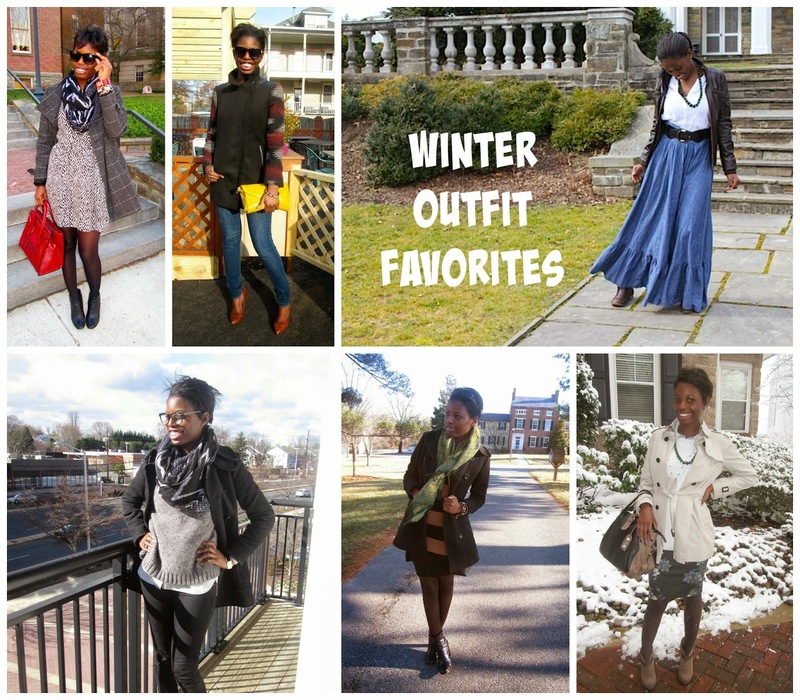 Since we are experiencing Polar Vortex 2.0 over here on the east coast, I thought would share my favorite Winter Outfits to Wear in the frigid cold weather. In extreme weather climates like this, I would also add another layer or winter boot to each outfit just to keep extra warm. 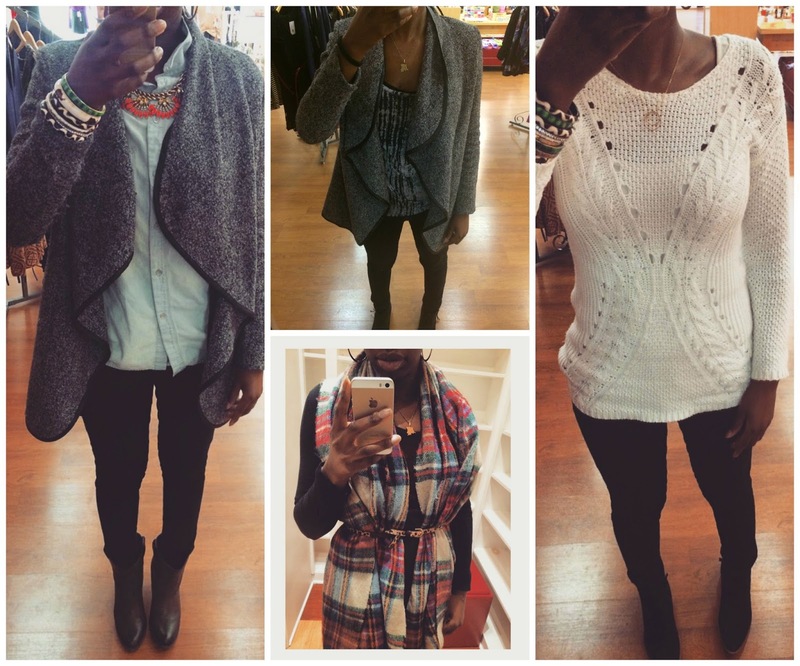 Below are my favorite outfits to wear to the workplace and on the weekend. For full outfit details and more pics, please be sure to click the links below the pictures. I hope you enjoy! 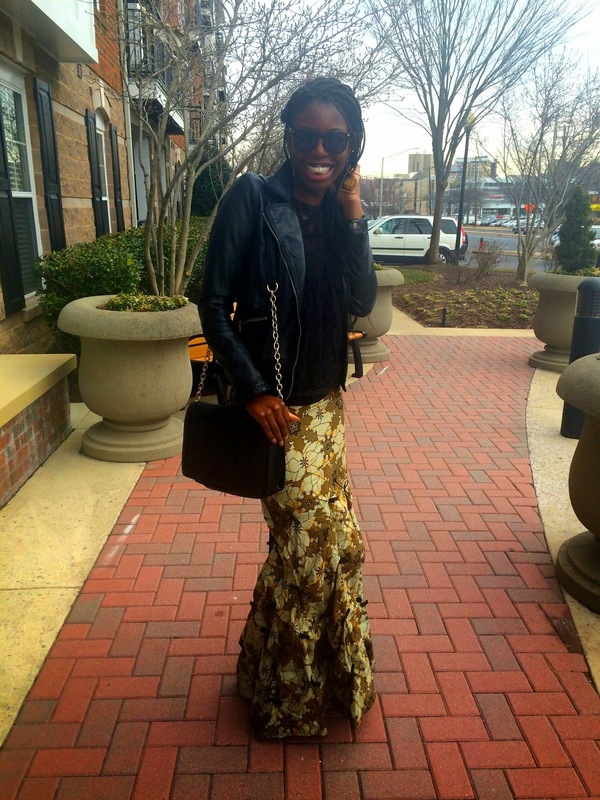 In honor of Black History Month, I wanted to share my Favorite Bloggers from the Motherland. Spending my childhood days in the Republic of South Africa had a huge impact and influence on my life. It is where my love all of things African culture and heritage inspired me start this blog and pursue a career in fashion. There is enormous talent on the African continent and I wanted to show you all a different side of fashion, culture, each African nation from the unique and beautiful perspective from an African Blogger. I hope you enjoy and support their blogs as well. In the Winter, I wear scarves everyday, partly because I like creating layering outfits in the cold seasons and also because I get really cold and covering my neck will prevent me from getting sick.I recently rediscovered wearing new ways to wear a winter scarf. 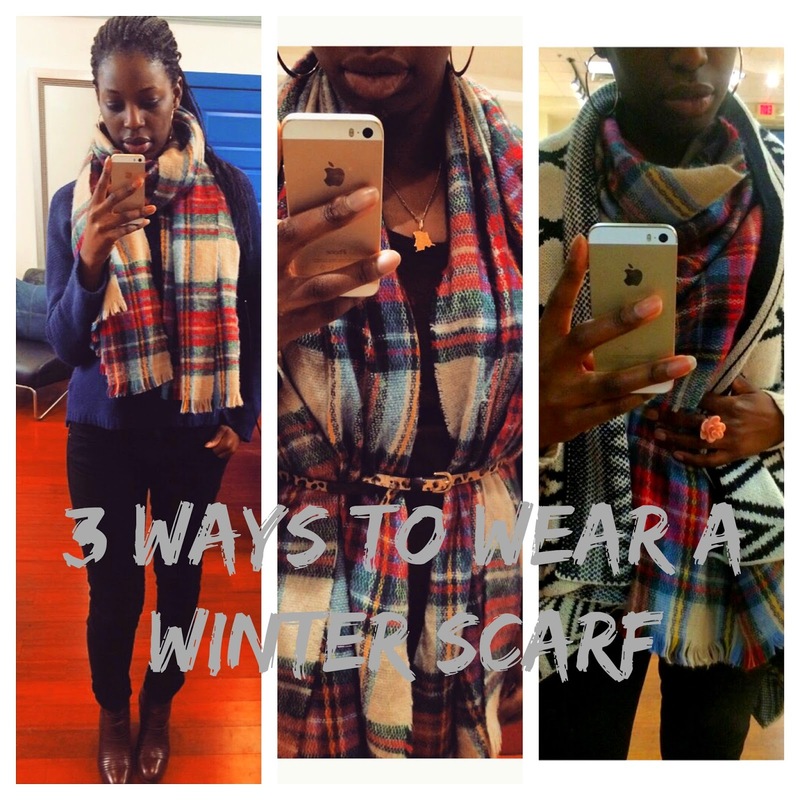 The new fashion trend for scarfs is belted which started on the Burberry runways last year and is still going strong! Hello Friends, Happy Valentines Day! I hope you all have a beautiful day filled with love! Whether you are single or not, its a day about celebrating love with all the people you love in your life! I would like to share two things with you all, first a Valentines Day Poem that it I love. Second an article I wrote about how to have the best Valentines Day ever. I Carry Your Heart with Me! How to Have the Best Valentines Day Ever! I have always wanted to do a favorites video for my Youtube Channel! I was so excited about my favorites I had to make it into two parts. So, here's the plan, when you do watch these videos, grab a cup of tea or coffee and just in case a piece of paper and pen for all the wonderful products and things you are going to want to try out! Lol, I'm old school, so maybe its you will use the notes app on the iPhone instead. Either way I hope you enjoy the video, cause there is much more coming soon to my Youtube channel! So if you like what you watch, please like, comment and subscribe for more me. I am back with a brand new outfit for the blog today! I'm so excited because it has been a long time! It is also the first photos I taking with my new box braids hair do! Which I have been wanting to share with you for so long! This outfit is a sneak peak into where I want my blog to go this year! 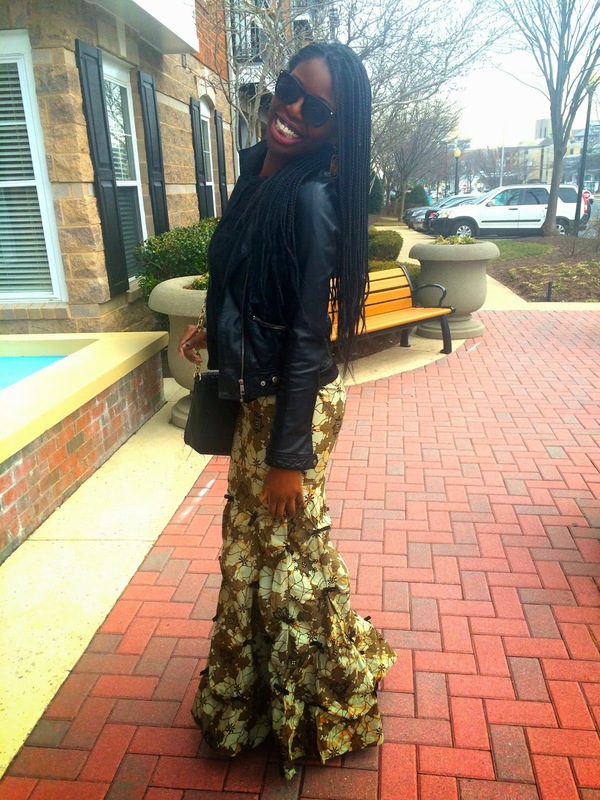 I want my outfits into reflect my African heritage and embrace it in its full fabulousness. 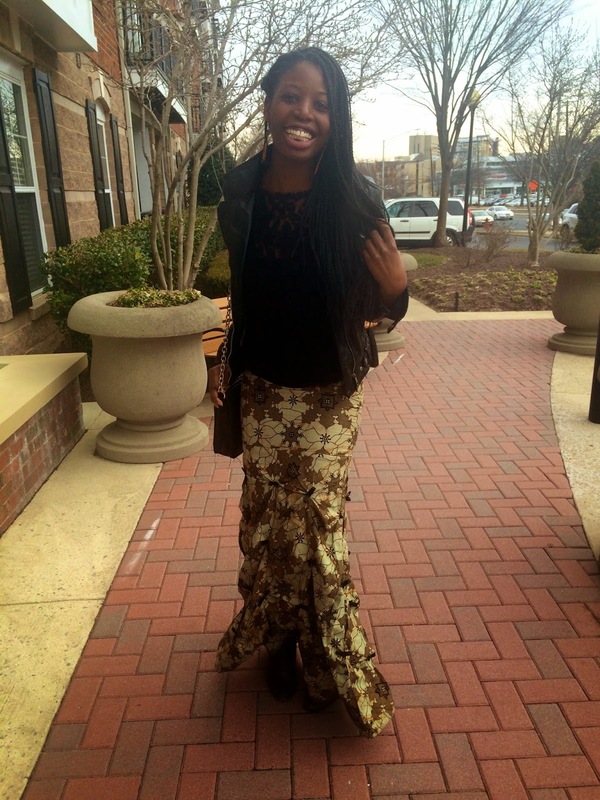 This beautiful skirt was tailor made for me and a gift from my cousin in law as a graduation gift. 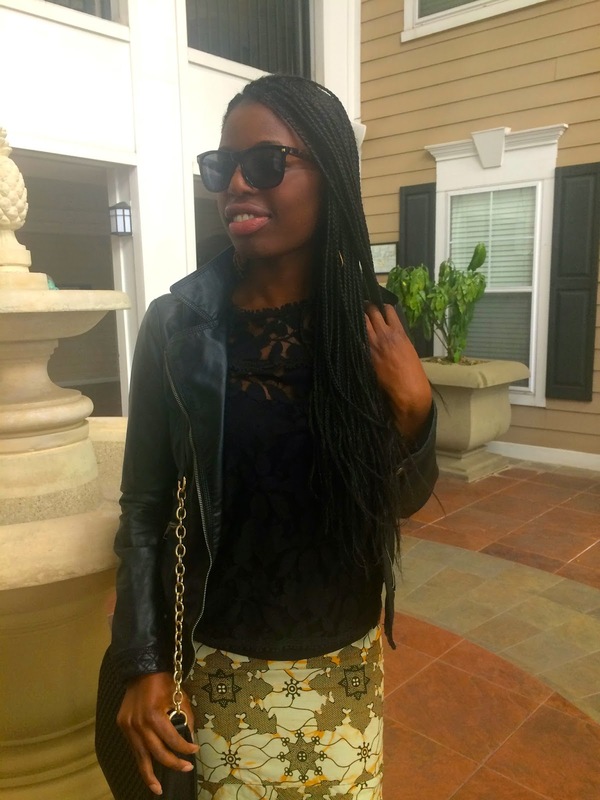 I styled with this black floral top from Madewell and a leather jacket from Zara. I would wear this for a Valentine's Day Dinner, a fashion week event, or a night out with my closest friends! Whatever I do, it makes me proud wear something so special and perfect for me. I also had fun taking photos swinging my braids around in each shot. It something to get used to! LOL! 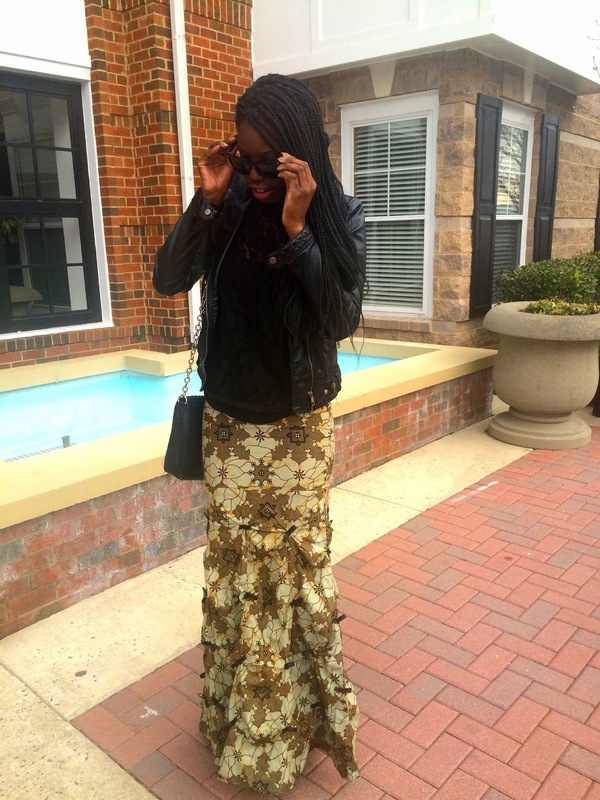 Check Out How I styled this African Skirt here. Last Summer I started my own hashtag called #WorkOutfitWednesdays on my Instagram account as a way to inspire myself to get creative with what I wear to work. It is also a great way to keep track so that there are no repeats in the week. This is what I have been wearing this Winter at the boutique. Its been mostly black/white/grey with pops of color through the jewelry and accessories. I really like Wednesdays because I'm motivated to push myself through the rest of the week and makes the middle I lot more fun and interesting.Wednesdays are fun to watch Suits, it get inspired with the fabulously sophisticated work outfits I love it! Here is are two outfits: Work Wednesdays & A Neutral Pattern that would also be great for the office in the Summer! 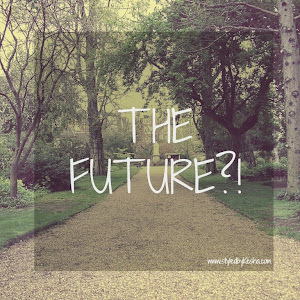 I'm all about future planning! I'm dreaming of those warmer days coming soon. 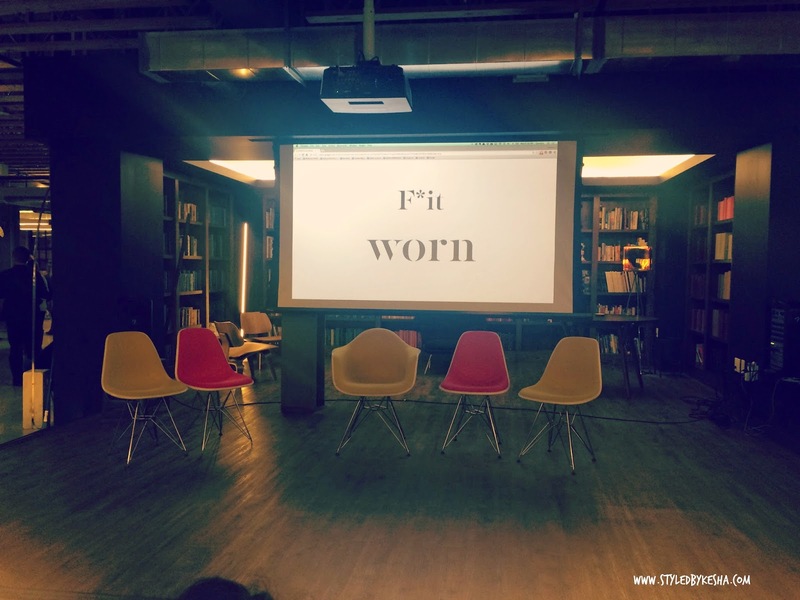 What do you wear to work? What do you like most about Wednesdays? You can also check out my other Insta-outfits that I wore at work in the past!